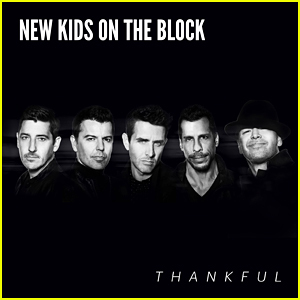 New Kids On The Block: 'Thankful' Stream & Download - Listen Here! 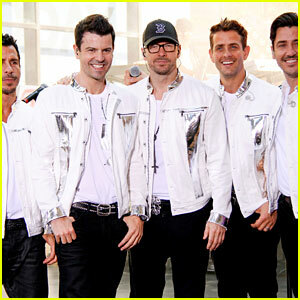 New Kids on the Block Return In 'One More Night' Music Video - Watch Here! 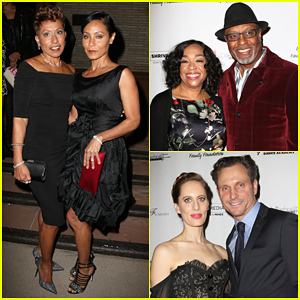 Jada Pinkett-Smith Brings Mother Adrienne to Debbie Allen's 'Freeze Frame' Premeire! 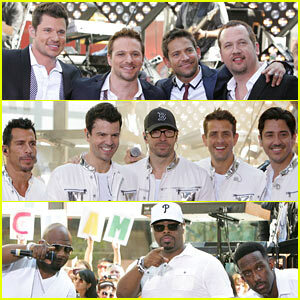 New Kids on the Block Set 30th Anniversary Shows in Vegas! 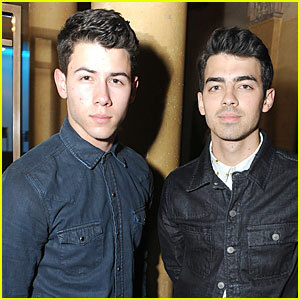 Nick & Joe Jonas: Friends 'N' Family Pre-Grammy Party! 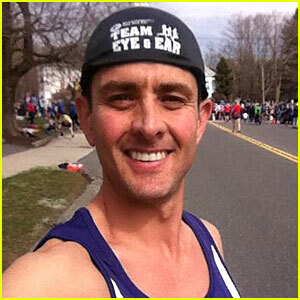 Ben Affleck & Megan Hilty: 'The Heat' Premiere After Party! 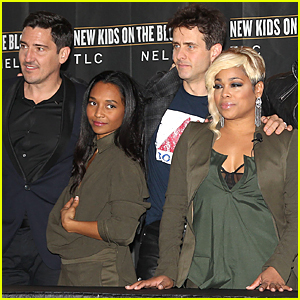 Megan Hilty & Zosia Mamet: 'The Heat' New York Premiere!